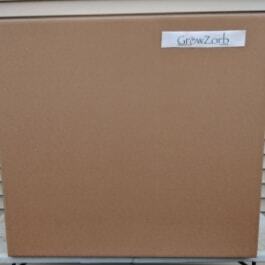 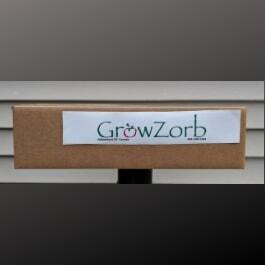 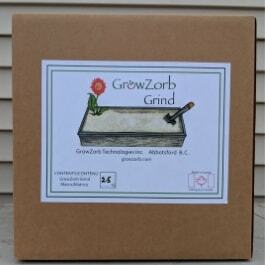 GrowZorb Micro-slabs are our newest product. 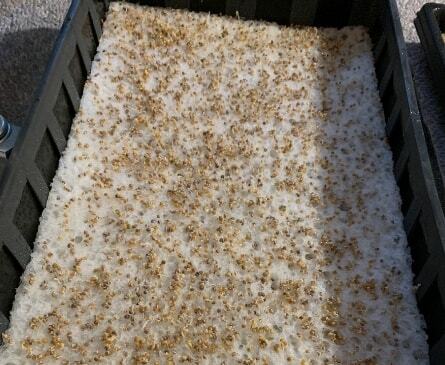 They are used to grow micro greens. 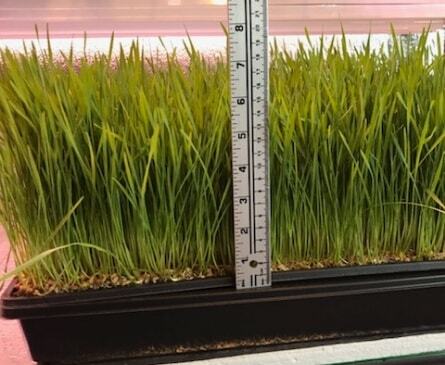 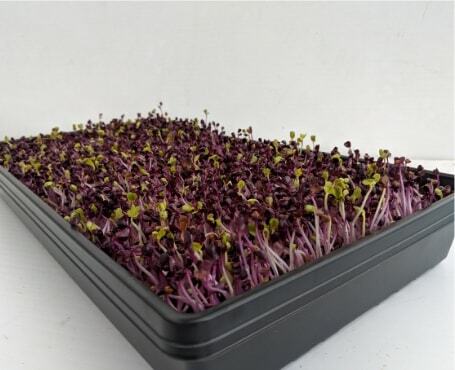 Commercial growers and hobbyists alike enjoy the ease of use and natural attributes of this product.Micro-slabs are sized to fit a standard 10 x 20 tray, custom sizes available depending on quantity. 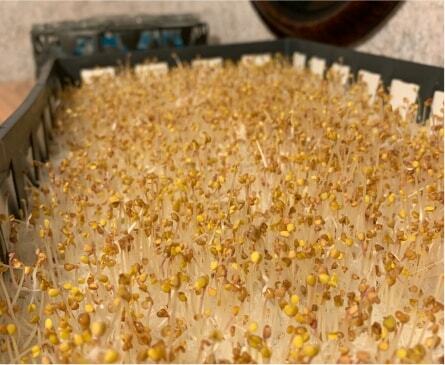 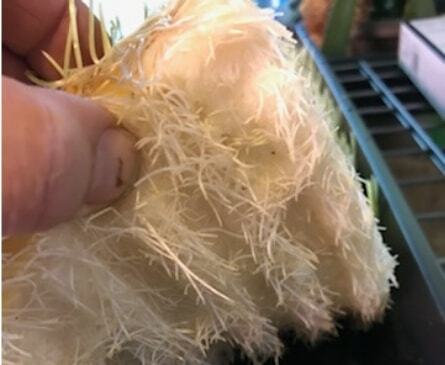 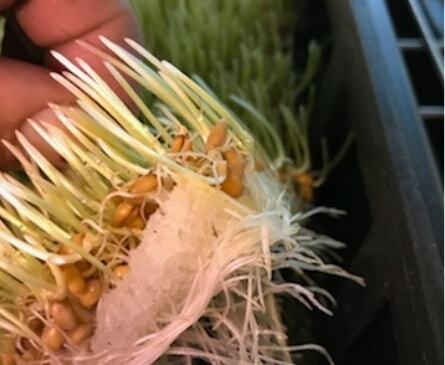 Micro-Slabs is only use for growing micro-greens.